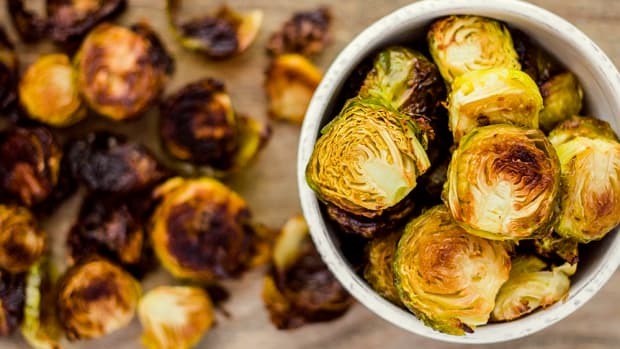 Along with being the trendy vegetable du jour, Brussels sprouts are nutritious superstars that taste seriously delicious when cooked correctly. 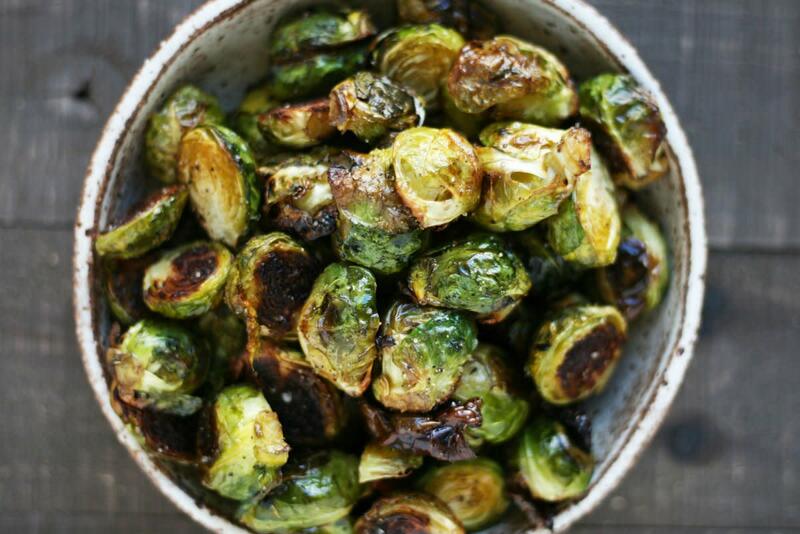 When ill-prepared, Brussels sprouts can be mushy, watery, and just downright unpleasant. 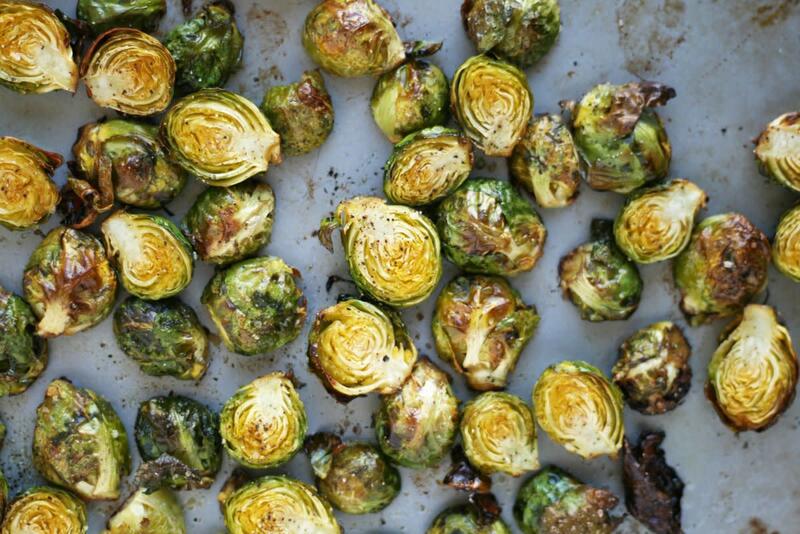 The key to Brussels sprouts’ delicious success? 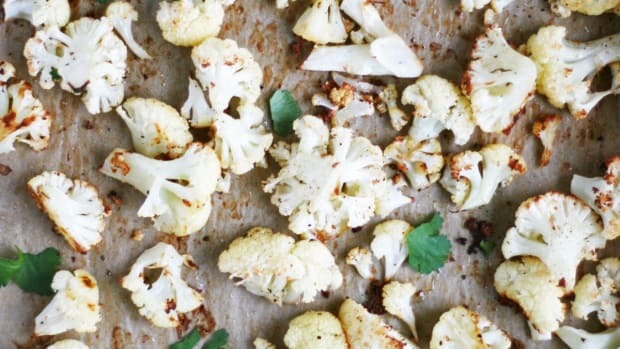 Crank that oven, grab your ghee, and get roasting. 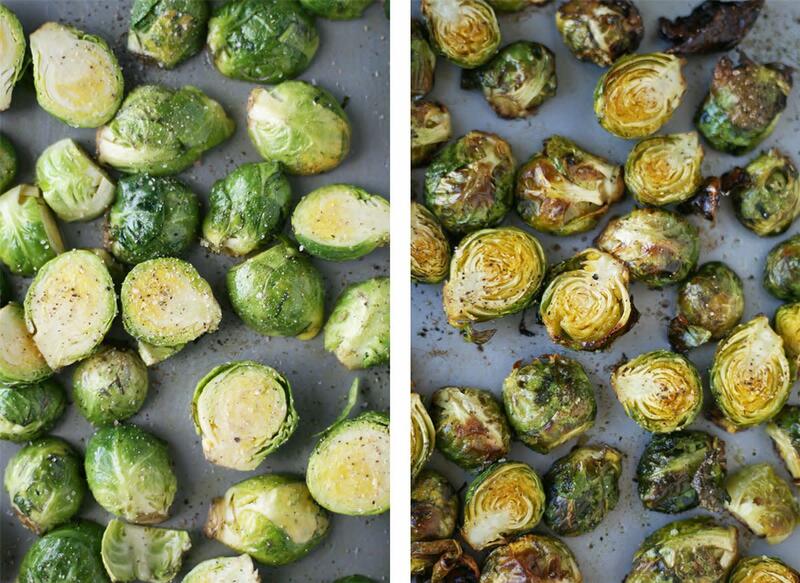 We’re convinced that roasted Brussels sprouts with ghee is the best way to prepare these cruciferous veggies. 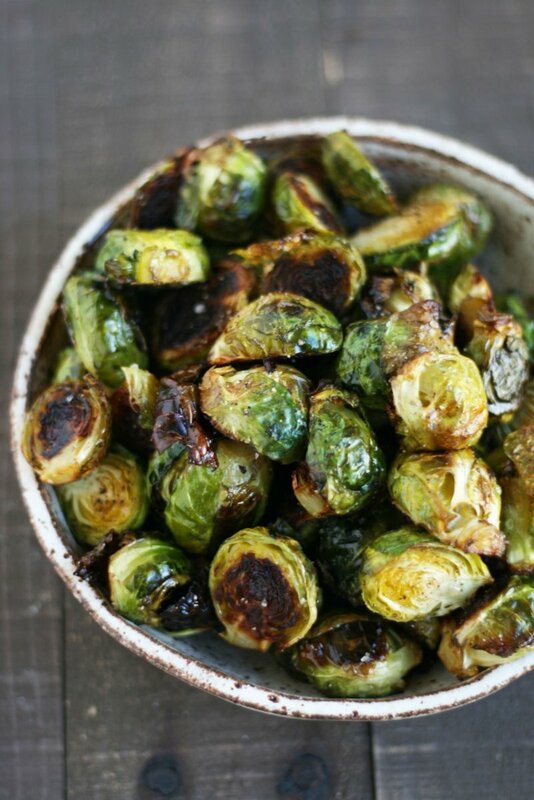 Brussels sprouts are in season through early February. 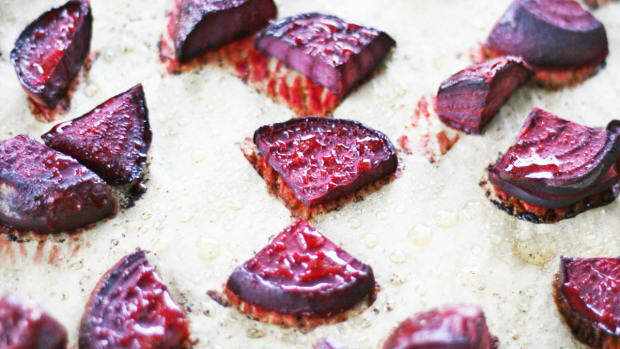 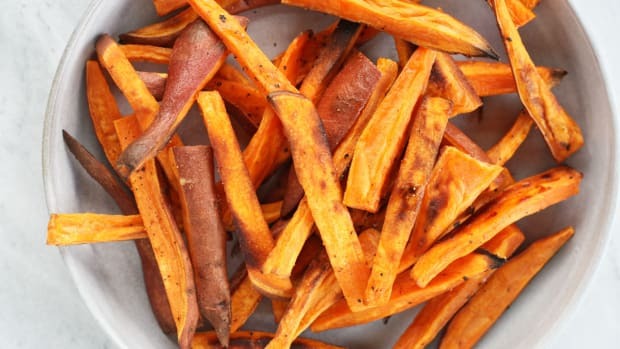 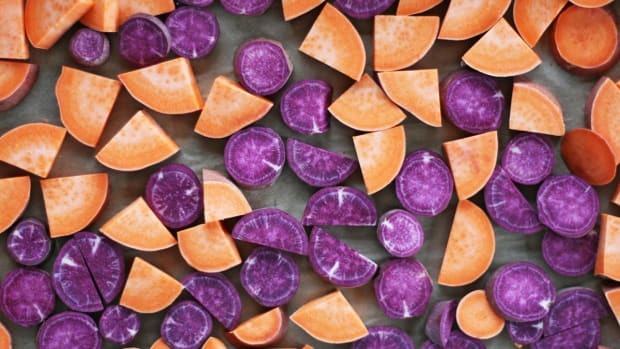 This gives you plenty of chances to turn them into delicious recipes (chips, salad, and so many more!) 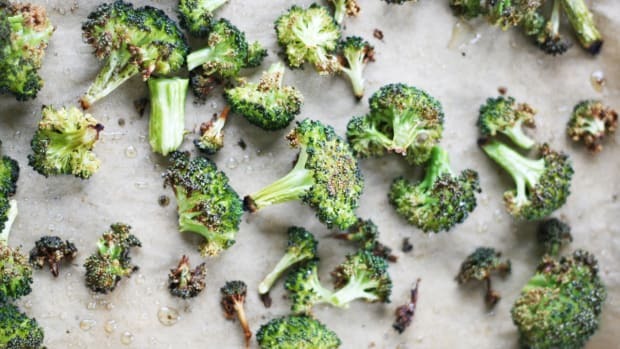 and reap their beneficial nutrients. 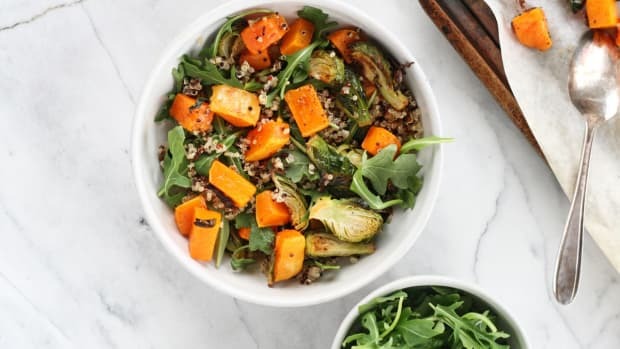 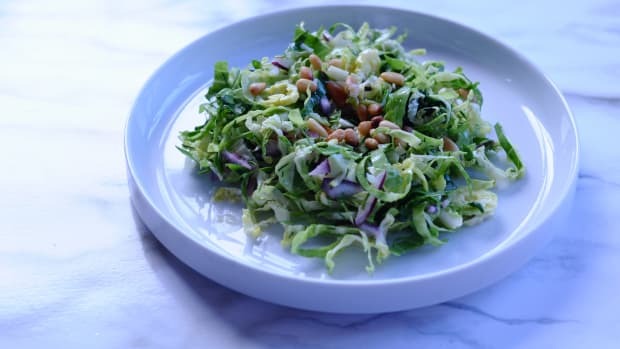 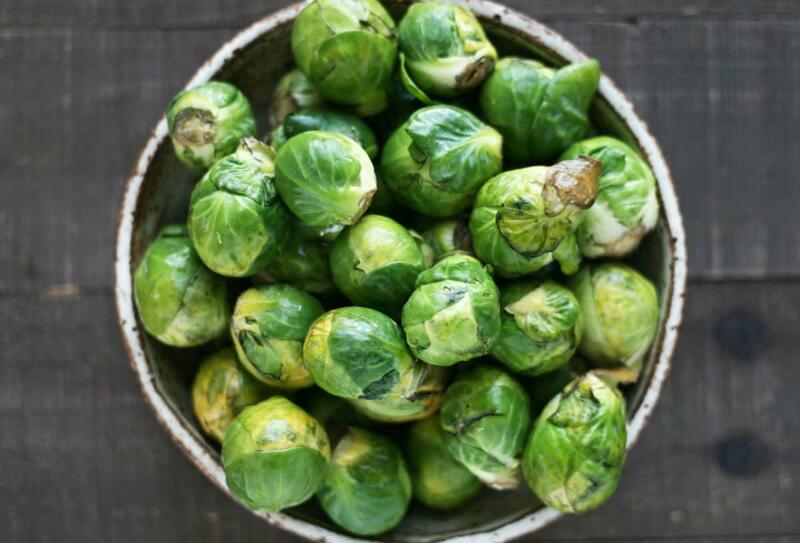 Along with anti-cancer benefits, Brussels sprouts are packed with vitamin K, an essential vitamin for healthy bones and blood clotting, vitamins A, C, and E, iron, potassium, folate, manganese, and digestive-friendly fiber.